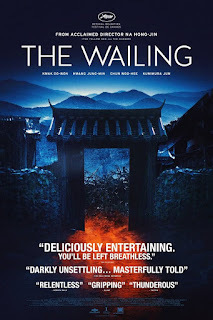 I just finished watching this and I'm still wrapping my head around it, but right now I'm surfing on that mushy feeling you get once in a rare moon, when you see something that simply has you in awe. Following in the steps of Chaser and I Saw the Devil, The Wailing keeps building tension, while constantly twisting and surprising. The film beautifully weavs layer upon layer to create a truly satisfying experience which caters to both lovers of atmospheric menace as well as those who appreciate graphic brutality. The cinematography, acting, screenwriting, direction and music are all equally awesome, and makes for what I think is probably the best film I've seen from 2016. 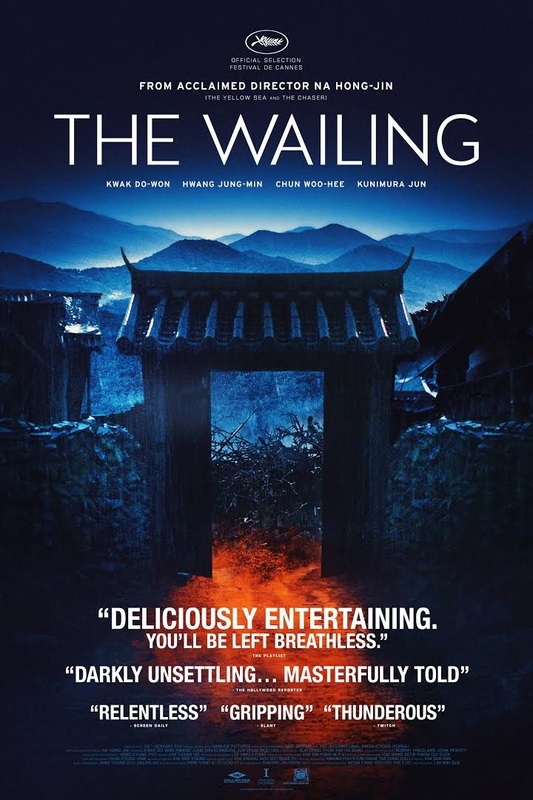 If you haven't seen it, I implore you to not check out the trailer or read anything else about it, because this is a rollercoaster that only gets better the less you are prepared for what's around the next corner.